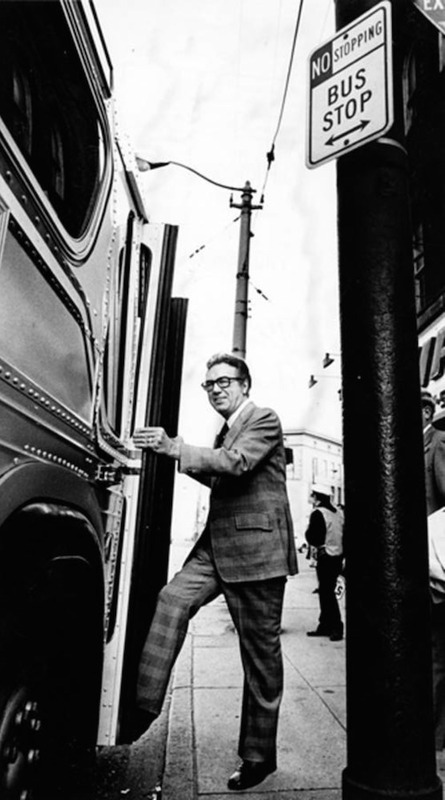 In 1970 the future of public transportation in Cleveland looked bleak. The city was millions of dollars in debt and its transit system crumbling. Ridership had dwindled in the wake of World War II and large groups were moving into the suburbs, outside the current busing system's range. The road to recovery began in 1971; with the election of a new mayor the city was able to institute a regional public transportation system. 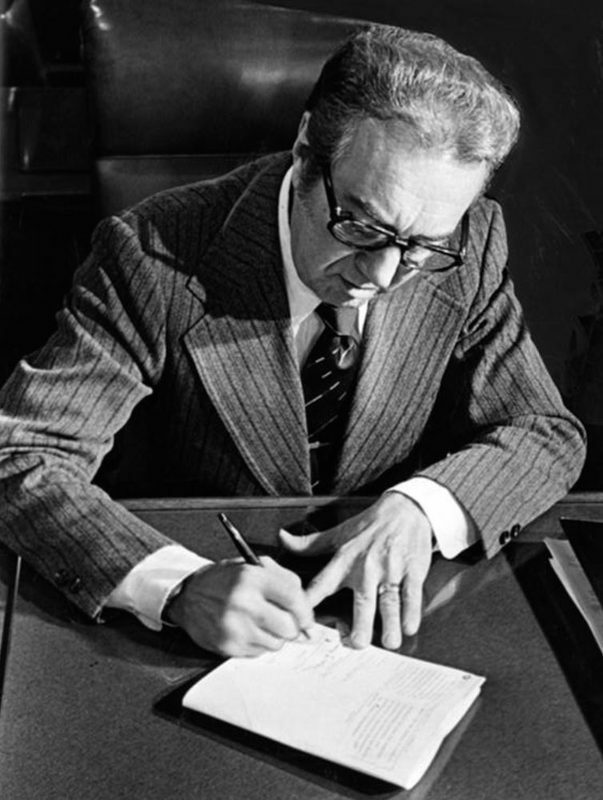 In 1971 Ralph J. Perk became Cleveland's first Republican mayor in more than three decades and, after establishing the Cleveland Regional Sewer District, he set his sights on the transit problem. 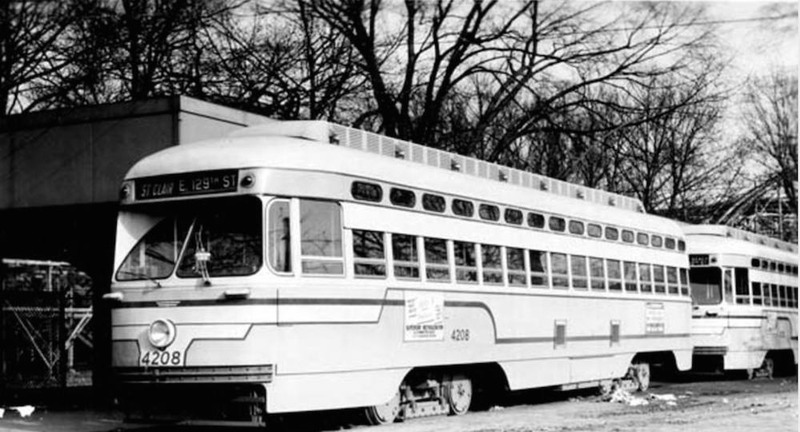 At the time of Perk's inauguration as mayor, the busing system in place was Cleveland Transit System (CTS). In the late 1960s, CTS ridership suffered a dramatic drop from which it was unable to recover. To combat the drop in ridership, CTS resorted to cutting service programs, employee layoffs, and selective fare hikes. In 1968, under the mayoralty of Carl Stokes, an attempt to revitalize the transportation system in the city resulted in a four-mile rail extension to Hopkins International Airport. This made Cleveland the first city in the Western Hemisphere with direct rapid transit service to its major airport, but that was not enough to overcome the financial problems of the system. In its last full year of operation, CTS operated with a net loss of $6.9 million. The city council, working under the recommendation of Perk, approved a bill to allow the city to purchase $9.5 million in CTS bonds and temporarily solved the money problems. While this relieved the immediate pressure of the transit issue, Perk knew he needed a more concrete solution and developed a plan for modernizing the transit system. A variety of circumstances delayed the implementation of Perk's plan. First, it was necessary to assess the fair market value of CTS and arrange a way to pay the remaining debt after it was no longer in existence. The city obtained a federal grant by the Urban Mass Transportation Administration in the amount of $582,000 to conduct the survey. Recognizing it was not within the power of a single municipality to solve CTS's problems, the study called for the regionalization of transit and proposed that public ownership should rest in a transit authority. 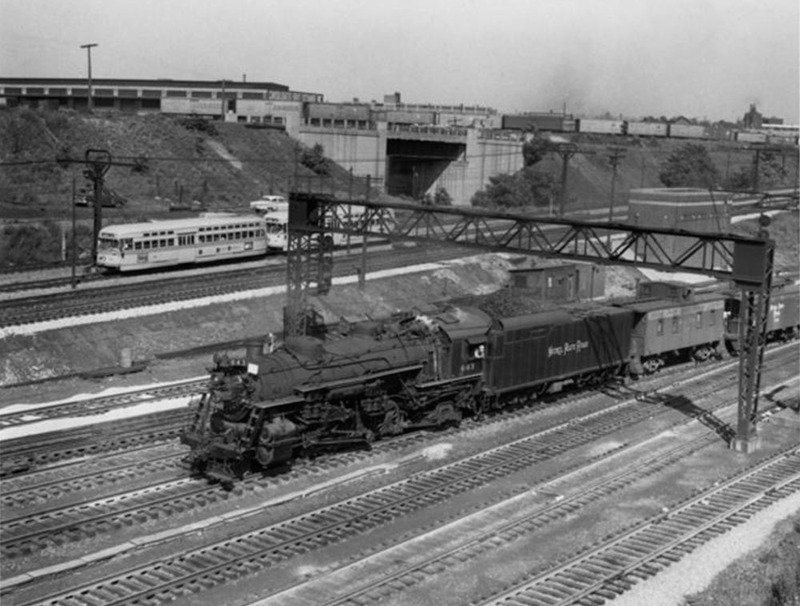 This push for regional transportation was not limited to the Cleveland area; it was a concern evident throughout the nation in the late 1960s and 1970s. Cities such as St. Louis, San Francisco, and Chicago were conducting similar studies, all of which concluded the best solution for the economic well being and suburban development of each city was to develop a regional transportation system. Next, Perk had to determine a way to finance the new transit system long term. 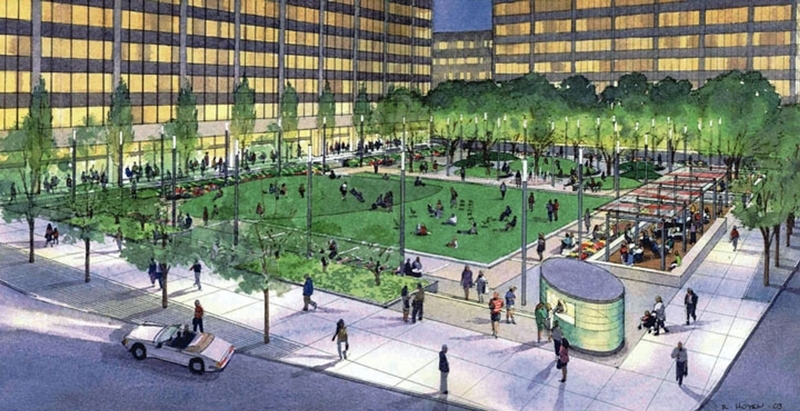 To combat this Perk proposed a one-cent tax increase. 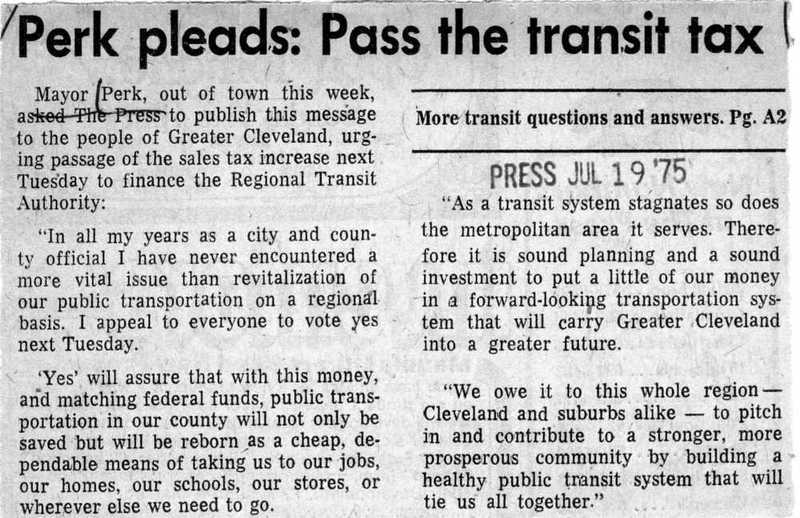 The proposal was overwhelmingly approved by the voters and on September 5, 1975, the Greater Cleveland Regional Transit Authority (RTA) was given control of all CTS assets. During its first year, the RTA was averaging a ridership of 356,000 riders a week - a 65% increase from the final years of the CTS. RTA also made a profit of $260,000 its first year that was allotted to paying the debt of CTS and other capital expenses. By the end of 1975, RTA had added bus service to Euclid, Maple Heights, North Olmsted, Brecksville, Garfield Heights, and Bedford. In 1976, RTA added six additional service areas. Perk had to overcome problems of debt and corruption, poor sewage and water pollution, and a crumbling transportation system. 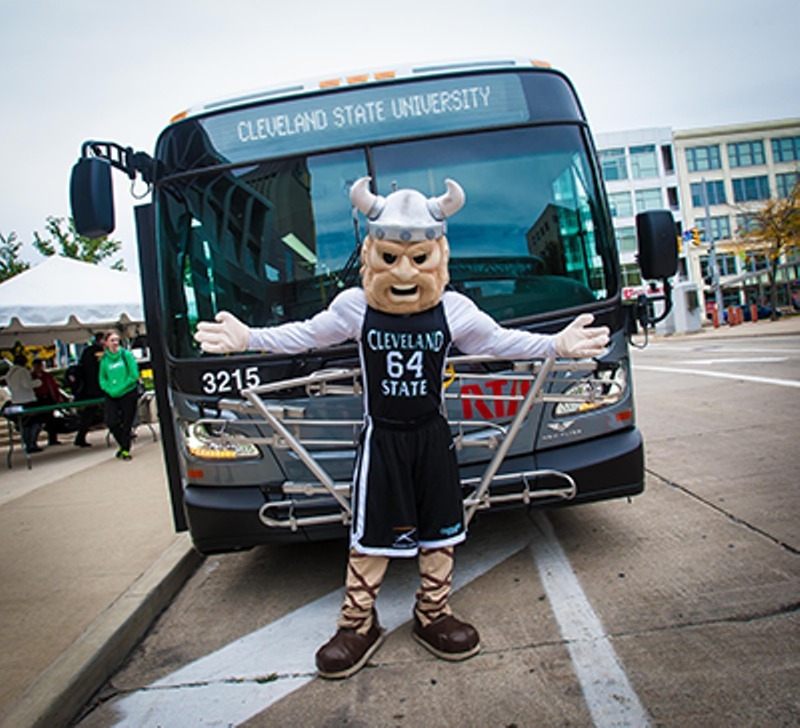 Under his leadership and belief that a city is meant to function in the best interest of the people, the Regional Sewer District and Greater Cleveland Regional Transit Authority were established. During his four years as mayor, Perk laid the groundwork for the RTA. Perk did not sit by idly while city council and the transit board made all the decisions but actively campaigned for the implementation of the RTA program by attending meetings, encouraging the support of the plan, and appointing the board that would oversee the day-to-day functioning of the RTA. Perk gave the city a transportation system it could be proud of, one that would prove to be profitable and a model that other cities could emulate. Forty years later the Regional Transit Authority is not only still operating, but continues to flourish and receive recognition. Danielle Rose, “Ralph J. 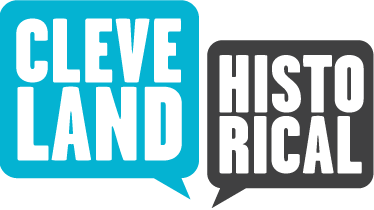 Perk and the Birth of RTA,” Cleveland Historical, accessed April 18, 2019, https://clevelandhistorical.org/items/show/677. Richard Klein, Cleveland Mayor Ralph J. Perk: Strong Leadership During Troubled Times (Cleveland: MSL Academic Endeavors, 2013). Jim Toman and Blaine S. Hays, Horse Trails to Regional Rails: The Story of Public Transit in Greater Cleveland (Kent, OH: Kent State University Press, 1996). Published on Dec 4, 2014. Last updated on Apr 18, 2017.